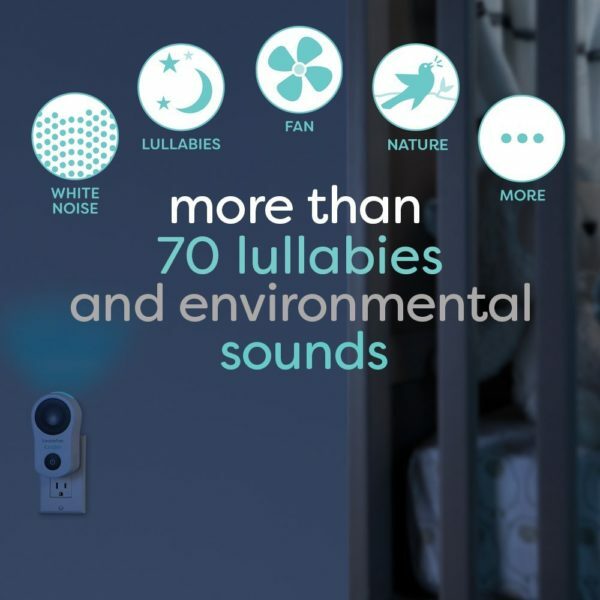 Provides your little one with soothing sounds for a great night’s sleep. 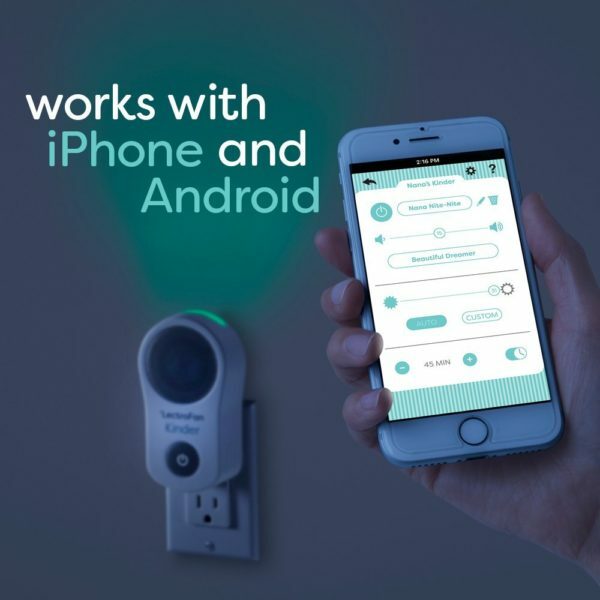 Control it all with the easy to use smartphone app. Works with iPhone and Android. No Wi-Fi or internet required. 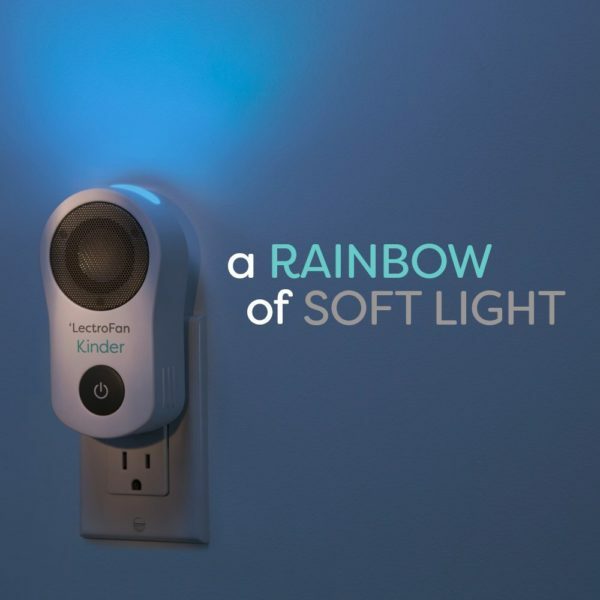 Soothing nightlight displays a rainbow of colour, choose your colour! A commitment to stand behind our products and to serve our family of Sound+Sleep and LectroFan customers. 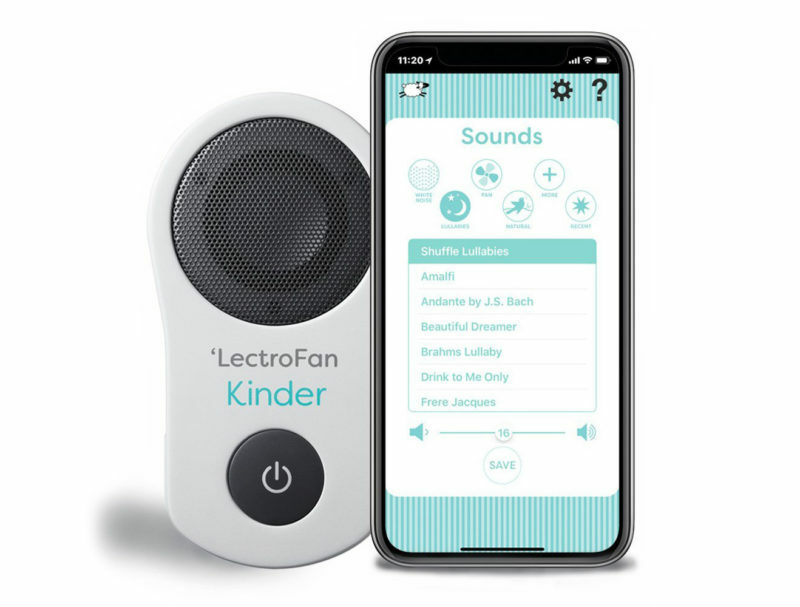 Buy your Lectrofan Kinder now in our online shop!